How to monetize your website? The advent of the internet has changed many trends in various aspects around the world. And with the ongoing advancements in internet technology, many things have changed for good aspects only. However, “The impact of the internet on our lives” has always been a topic a debate among people; it cannot be denied that the internet has made our lives simpler and faster. But like a coin which has two faces, the even internet has some bad traits associated with it. If we talk about major internet trends which have changed the whole concept of itself are: Shopping is now easier with the concept of online shopping; transfer of money and other banking areas can now easily facilitate via net banking, social gatherings now can be done at the social networking sites and what not??? It would not be wrong to say that now the virtual world is as important as the real world is. Now, almost everything can be done over the internet which you thought of doing in the real world till date. Among the many ongoing e-trends, one trend which is still not so popular is “Making money with websites”. The concept of monetizing money through the internet is not new but very few people know about this concept. Many people think that it is only a myth, but the real fact is that it is possible for every website owner to earn money through their registered and authentic website. And for many people, it is not just a hobby rather it is the major source of generating incomes. Where on one end many companies consider their websites as a major source of generating revenue, on the other hand, many institutions try to raise fund in order to cover their hosting expenses only. Reasons may differ, but if utilized properly, a website can help anyone to earn money as per individual’s need and requirement. While going through the many marketing strategies and tactics, you might have come across the concept of “Affiliate marketing”. This concept can now be used online also to earn some money. The basic idea is: To offer other’s products and services on your site. Ideally, you need to create an affiliate link which when clicked by any visitor and if he buys something then it will help you generate commission. The concept of pay per click falls under the model of internet advertising. This concept was originally introduced by the Google according to which advertisers pay some commission to the publishers when their advertisements are being clicked by the viewers. Where for publishers’ websites, it is a way of generating money; for advertisers, it is a way to direct traffic towards their sites. To fetch some extra income from your website, you can sell the relevant space of your site to the advertisers and in return of it, you can set a payable price. For instance, you can sell side space of your site for $xxxx per month. Once this space is sold, a buyer can use this space as a banner to advertise their company, products or services. The price of your site space depends on your site traffic. Higher the traffic, higher the prices will be and vice versa. Another good way to monetize your website is to get involved in some online CSR. By involving in some kind of online corporate social responsibility will not only help you to raise funds and generate some money but will also build a good online reputation for your website. Also, you need to have some good sponsors to support your cause. And don’t forget to give your viewers a reasonable cause to support your campaign. If you are involved in some kind of selling the business then we recommend you to give it an online try. By selling your products/services online, you not only cut the middlemen cost but also generate more leads for your business. However, before starting online selling one needs to have well structured and managed web-page with sound payment gateways. If you don’t like to share your web space with someone else then another way to monetize your website is “text link ads”. As the name explains itself, the text link advertisements are hyperlinked texts on your web page which when clicked will direct you to another website. The publisher site gets an appropriate amount of money for creating these text links ads by the advertisers. 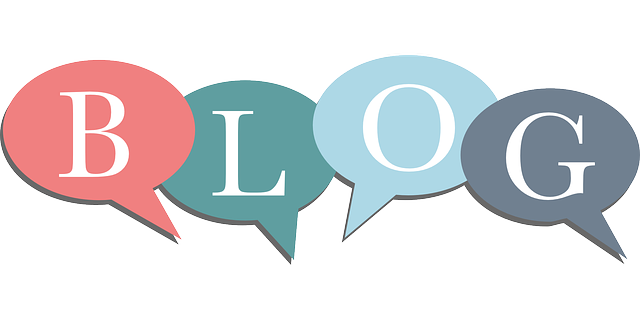 If your site enjoys a great traffic and fan following then you can use it to generate leads for your own purpose as well as you can help others also to generate their leads. And for doing so, you can ask them to pay you for it. This is the best way to monetize your website in an optimum way. By doing this, you not only grow your business but also develop a good image among other clients also. Another way of monetizing your website is to sponsor and arrange webinars on your site. If possible, try to start arranging and sponsoring webinars on your site. By using the concept of webinars, you can not only direct a good traffic towards your website but you can also arrange the good amount of money by processing the registration fees from the participants. Besides, the above-mentioned ways there are many others ways too which can help you in monetizing your website. Where on one and some of these ways are passive, some other ways need your active and daily participation in order to generate money. Before you step towards monetizing your website, we recommend a thorough study of what ways to use? How will it affect your earnings? And how far you want to go to implement these ways? And once you have a clear mindset about monetizing your site, you can start with its implementation. And it will not be too late to enjoy the fruitful results of monetizing your website. Excellent article about monetizing any websites. 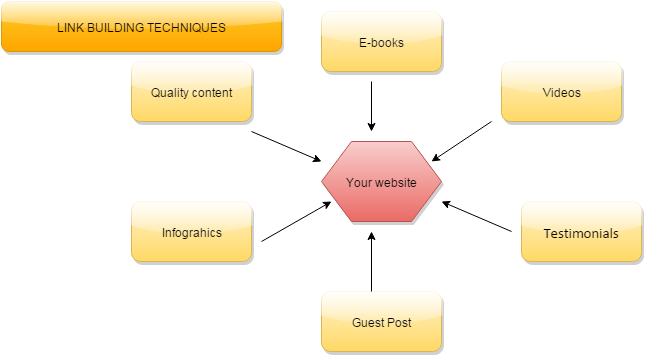 Creating website is very easy after what we should keep in mind is about monetize them is right way. This is what you mention above.